A small Digital Marketing company who needed high value and high performance from new employees. They did not have much room for error. Someone with high base salary with good skills in some specific area of their business, was not what they needed at this point in the company growth. They needed someone who could where many technical hats and be able to quickly figure out what they did not know. The company spent quite a bit of time recruiting, but was unable to find a match. The less experienced individuals they interviewed could not convince the company they had the capability to wear multiple hats and figure out problems as their client’s needs changed. The more experienced individuals knew certain things well, but wanted hefty salaries. They were also less willing to take on task outside their specialty. Decide found a candidate whose resume looked good, but did not show her true potential. She had the right skills and had done some good work, but her experience was light. Decide had her take our problem-solving assessment. She scored in the top 2% of all candidates – a rare find. Decide contacted the Digital Marketing company and told them we have the equivalent of drafting Tom Brady in the 7th round, except we know it is going to work. New England was just hoping. The client brought her in and hired her immediately. She has proven to be an intelligent, quick learner and problem solver. She has handled everything she has been asked to do. She is doing it at a fraction of the cost of a seasoned individual who could do half the work. 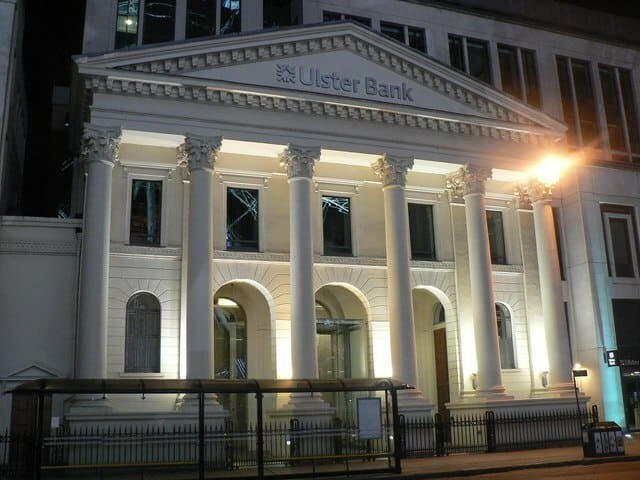 A Bank with almost 1000 branches was beginning a large lengthy project to update and streamline their teller, back office and customer online banking systems. They were implementing new technology and lacked the internal resources with the expertise for the project. They decided to supplement their in- house Development Team with contract resources with the specific technical knowledge to implement the new technology and the ability to take initiative and solve problems. Decide implemented a multi tired recruiting approach to evaluate and identify the developers with the right skills that fit the job at hand perfectly. Decide had a Senior Technical Developer conduct an in-take call with the Hiring Manager to ask specific pointed questions to uncover the skills needed to accomplish the client’s objectives. Decide recalibrated the requirements and gave our recruiting team the correct questions to filter resources. The top candidates were interviewed by our Senior Developer to rank them for the client. Decide presented 5 candidates that passed all of our screening for 2 positions, we ranked them 1 to 5 and the client chose to interview just the top 2. The entire process took 5 days. 6 months after the candidates were placed the client said they are two of the best consultants that they have out of over 30 developers. They had the technical skills, communication, experience and problem-solving capability to make the project successful. 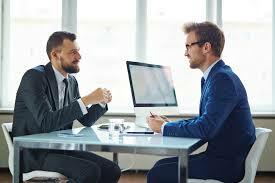 The client told Decide “we will use Decide first for IT staffing.” Bottom line is we hit the mark and the client did not have to spend time going through countless unqualified interviews.